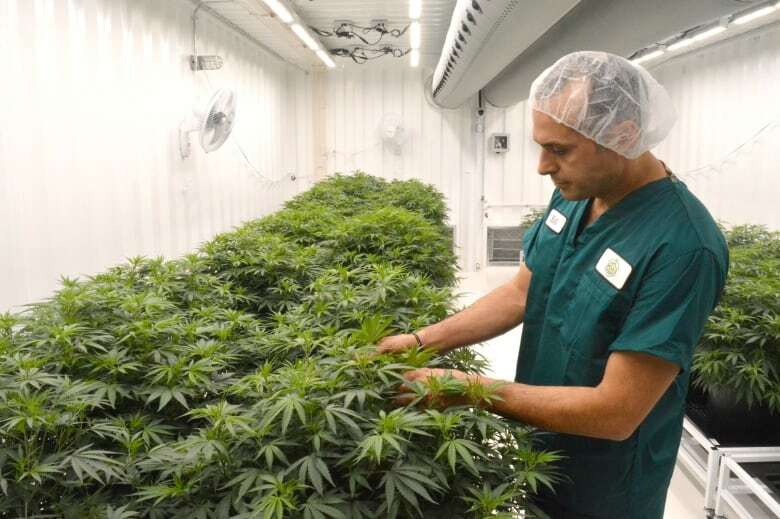 Inside a nondescript building in a southeast Calgary industrial park, David Isaak and his small team at Boaz Pharmaceuticals have spent the last two years preparing to cultivate a unique product — hand-crafted cannabis. Inside a nondescript building in a southeast Calgary industrial park, David Isaak and his small team at Boaz Pharmaceuticals spend their days cultivating a unique product — hand-crafted cannabis. 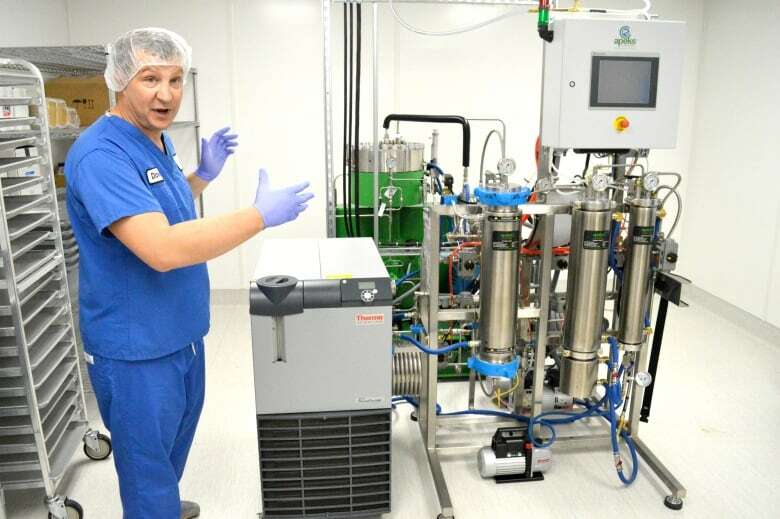 Currently in the first phase of operation, Boaz received a licence to produce cannabis from Health Canada on June 28 — a process completed in just 10 months. 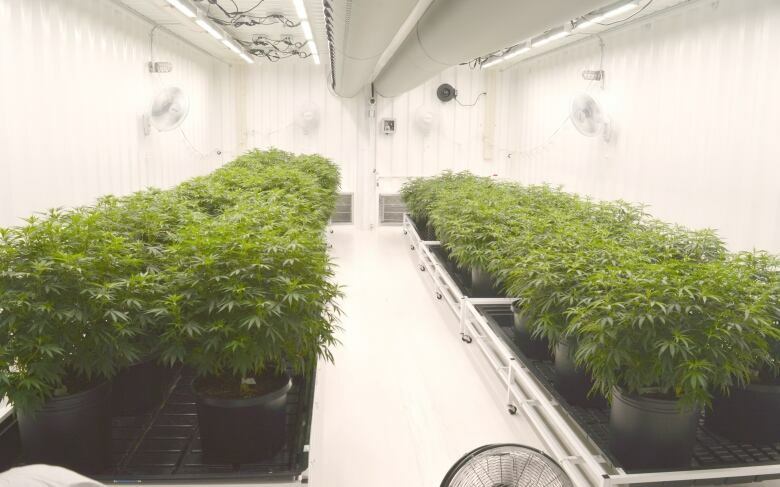 The 20,000 square foot facility now has one nursery room — where clones are created from mother plants — and two production pods — where the cloned plants are grown to produce marijuana flowers, or buds. 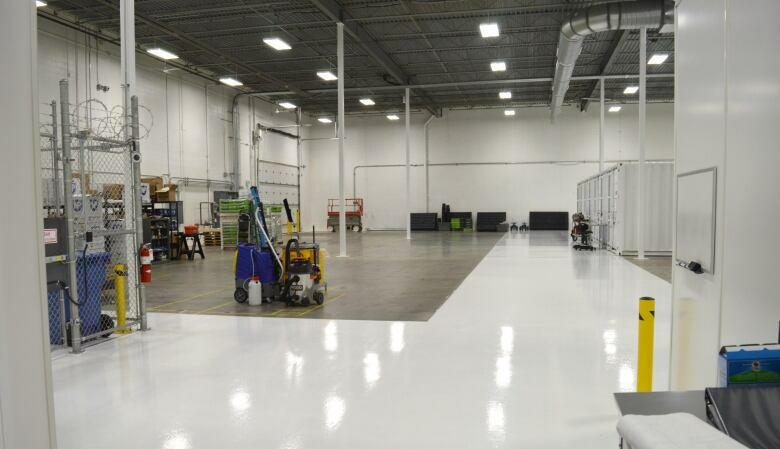 Plans are to ramp that up to four nurseries and 20 production pods when the company moves to the second phase of operations. That should happen by the end of November, says Isaak — about a month after recreational marijuana becomes legal in Canada. And once in full operation, he estimates they'll be able to produce about 8,000 kilograms a year. To be able to sell cannabis, applicants must first complete two full grow cycles and the product is sent to Health Canada for inspection. They also have to submit to regular inspections of the facility, including some that are unannounced. Isaak says Boaz's product will first supply patients through the medical system, and anything left over will go to the recreational side, which will be regulated by the province. What will make Boaz cannabis different, says Isaak, is the fact that everything — from when clones are first put in soil to when the final product is trimmed and dried — is done by hand. "There's no automation on any of our plants, everything is hand watered, hand trimmed," he said. "Our growers come in here every single day and check every single plant. "Plants in here will require different attention, even though they're under the same lights. When we do harvest them, we're going to end up hand trimming them, instead of an automated machine. Automated machines quite often will often knock the trichomes off the buds." Trichomes — which look like small, resin-coated hairs on marijuana plants — grow during the flowering stage and contain the psychoactive compounds like THC that users desire. Growing is done in shipping containers, which are designed to be self contained, meaning they don't share air in case any pathogens are accidently introduced to the facility. Several precautions are taken to avoid that, including having employees — and any visitors — wear coveralls and hair nets. For master grower Bill Vasilakakos, getting to produce marijuana on a daily basis is a dream come true. "I have the coolest job in the world," he said. "My boss sends me pictures of weed in the morning, when I walk into work and it smells like pot, nobody says anything ... it's a lot of fun." But there's a lot of actual work involved too. "The effort pays for itself when you walk in the room and see these beautiful plants," said Vasilakakos. 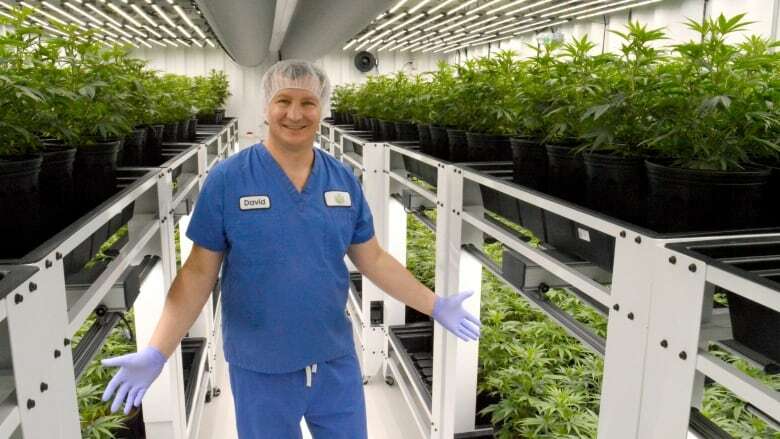 Entering the cannabis business marked a big change for Isaak, who spent 30 years as a senior executive in the oil and gas industry and owned an engineering firm. It was during the latest downturn in the industry about four years ago that he began considering a career change, which coincided with some friends and family members discovering the medical benefits of marijuana. 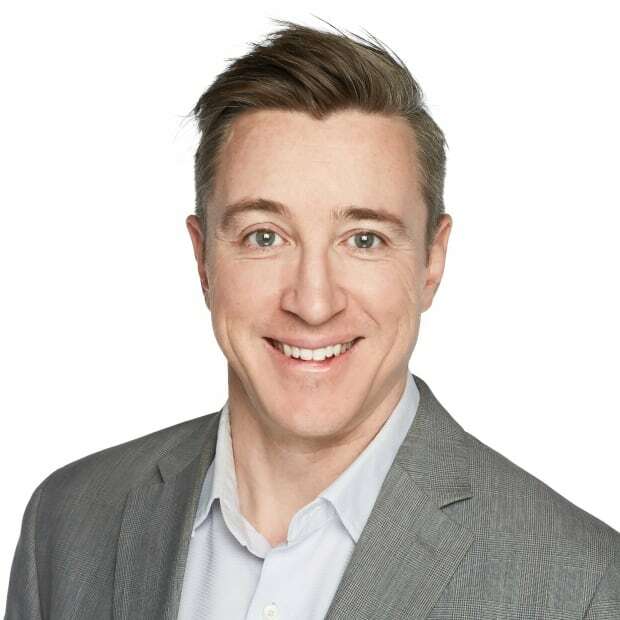 "I decided to do some inquiring myself, did some trade shows, touring around, did some education … on the legal, marketing and production side of cannabis and from there came up with a bit of a business plan," he said. At first, he says he was too embarrassed by the stigma of marijuana to even tell his closest friends and family. "When I first started inquiring about the industry, I would go to the trade shows but never tell my friends and family exactly what I was looking into," he said. "When I finally talked to my wife and family about what I was thinking about, it was a tough discussion. I come out of a very regulated industry, which is safety sensitive, we drug tested everybody and there was no tolerance. It was a complete flip for me." It was also a big risk for Isaak, as he's invested about $4 million — much of it his own money — into the first phase and plans call for another $6.5 million during Phase 2. He now has three other partners, all former oil and gas executives, and Isaak says they plan to keep the company private. But risk is something Isaak is used to managing, having spent time several years ago on the Canadian hang gliding team. As one would expect, security at the facility is tight. The first layer of security is razor wire on top of a fence surrounding the property. Windows are also made from glass that Isaak says would take someone about 30 minutes to get through with an axe. All doors — and those windows — also have sensors on them that set off a loud alarm when opened without a key card, or held open for more than two seconds. Cameras cover every square inch of the premises. Before it's distributed, the final product will be held in a large vault that is also equipped with seismic sensors, in case someone tries to drill or tunnel their way in. Isaak says Boaz Pharmaceutical is one of two production facilities he's aware of in Calgary, but that will soon change. 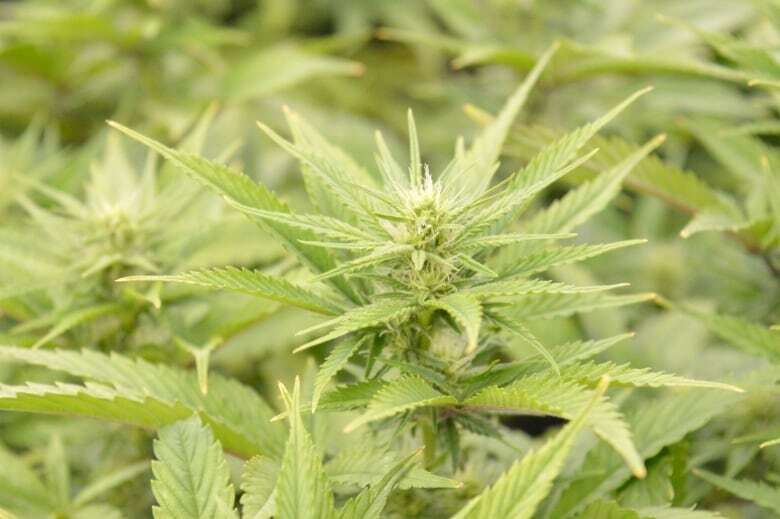 A city spokesperson says they currently have 10 applications from companies wanting to produce cannabis in Calgary.